The Medicare and Medicaid EHR Incentive Programs provide financial incentives for the meaningful use of certified EHR technology to improve patient care. 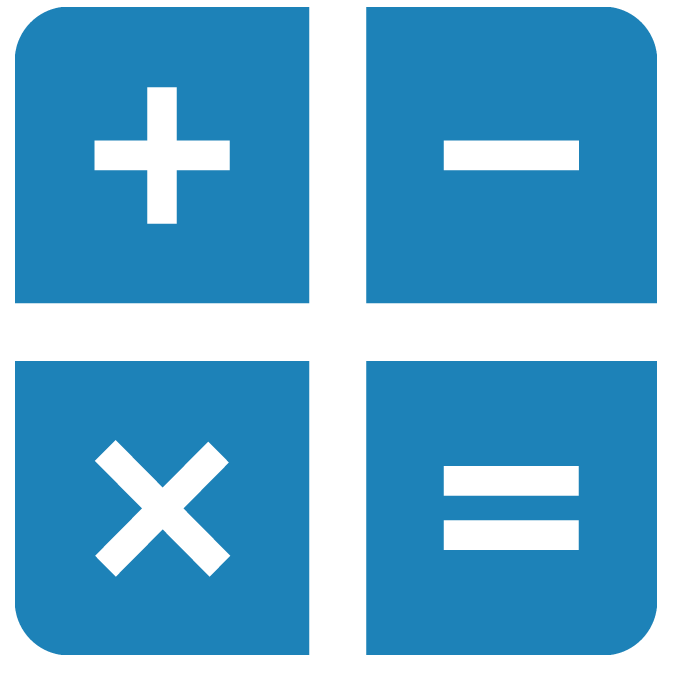 To receive an EHR incentive payment, providers have to show that they are meaningfully using their EHRs by meeting thresholds for a number of objectives. 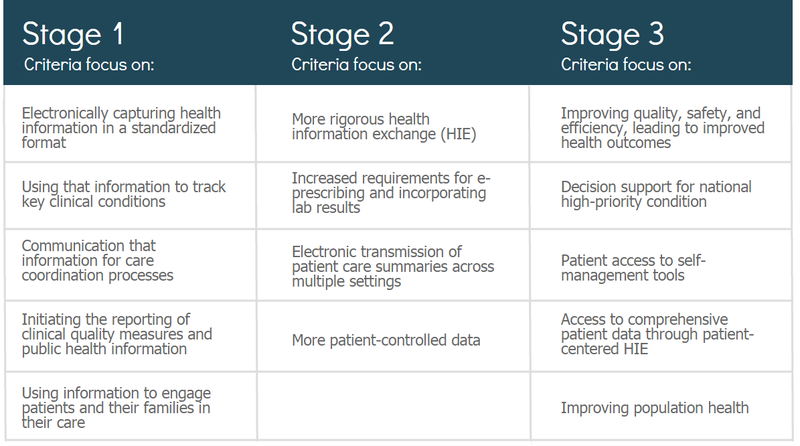 The EHR Incentive Programs are phased in three stages with increasing requirements. The program started in 2011 and payments will continure through 2017. Eligible professionals can participate for up to 5 continuous years throughout the duration of the program.